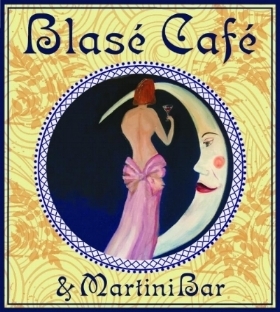 HOME OF SIESTA KEY'S BEST MARTINIS! We have been offering Siesta Key a casual and unique dining experience since 1997. Our menu includes a variety of appetizers and entrées, which include seafood, pasta, beef, and poultry. We also offer a full bar, which is a great place to stop and have a drink to meet up with friends or to make new ones. Live music starts at 6 PM!